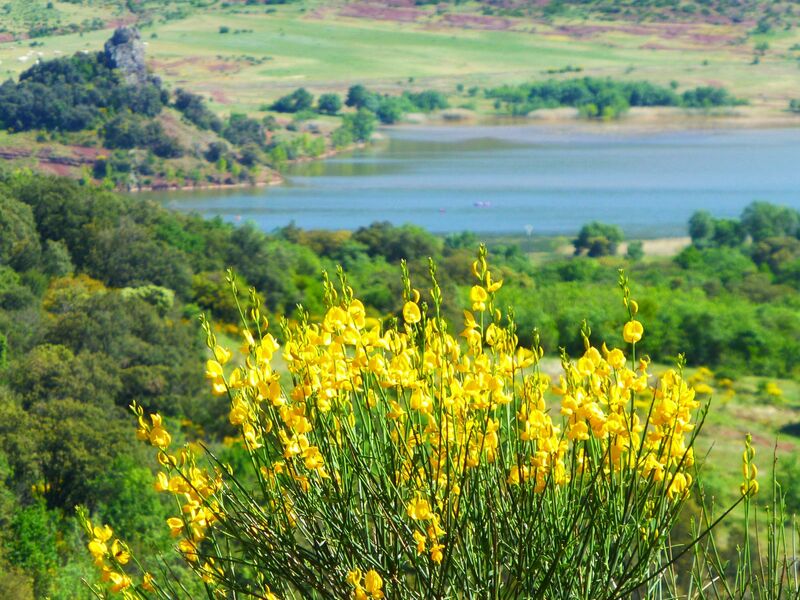 First and foremost Le Village du Bosc has breathtaking views of Lake Salagou, magnificent in all seasons. 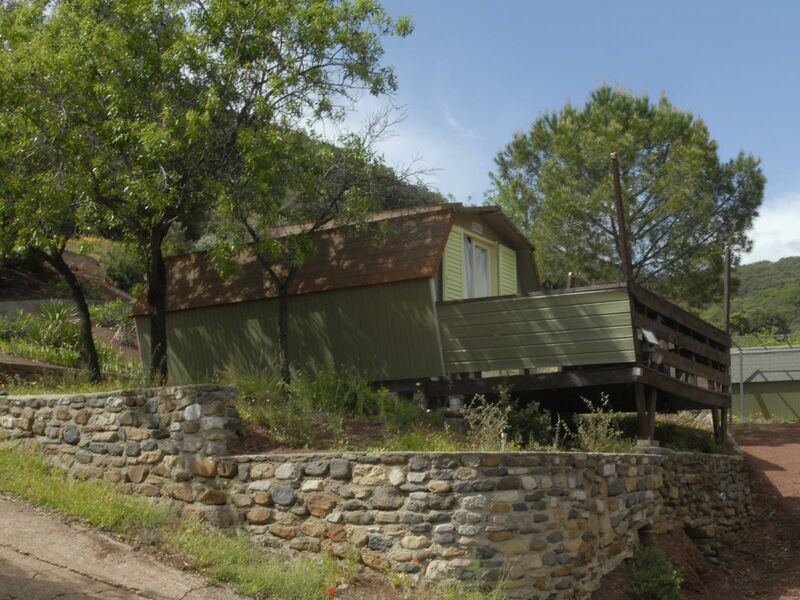 Nestled on a hillside, the campsite dominates the lake, offering exceptional panoramic views. 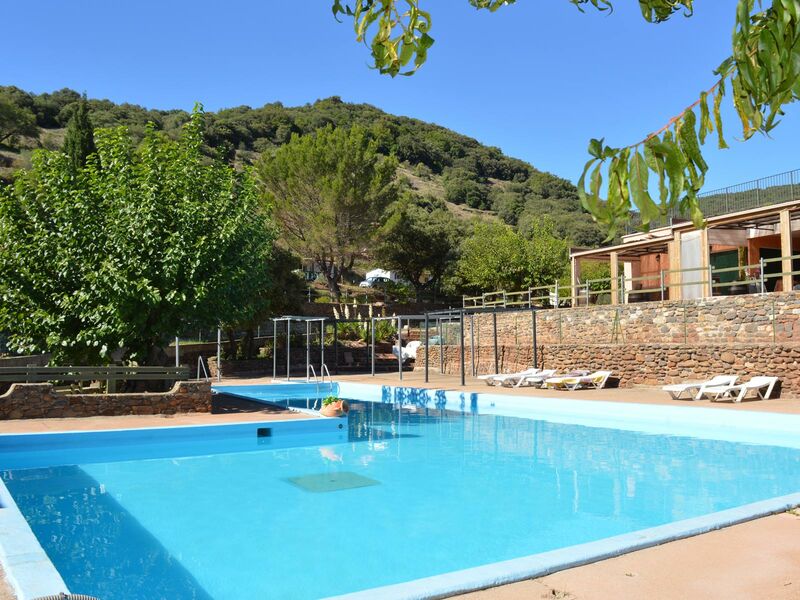 Le Village of Bosc is a family campsite where nature and relaxation exist in harmony, a place where your children will be safe. 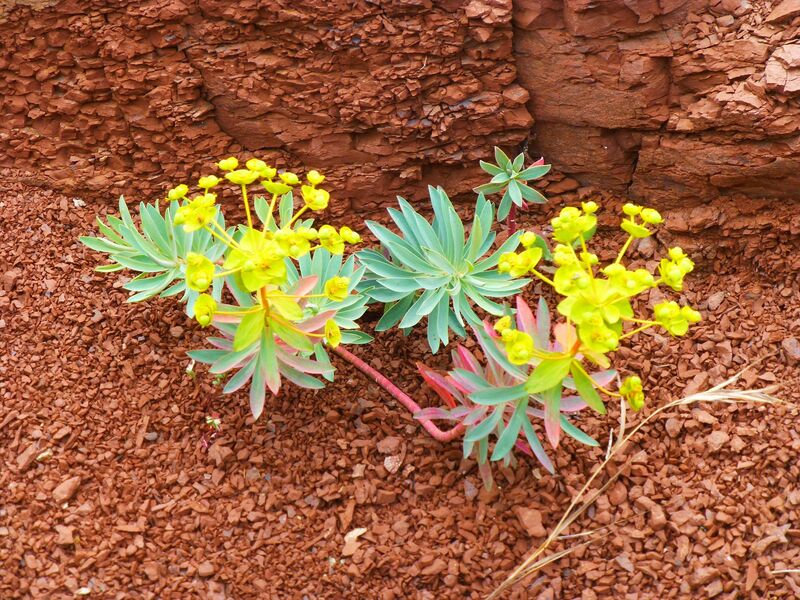 The red earth (the ruffe) will remind you of the Grand Canyon in Colorado, opening up a world of imagination for you and your family. 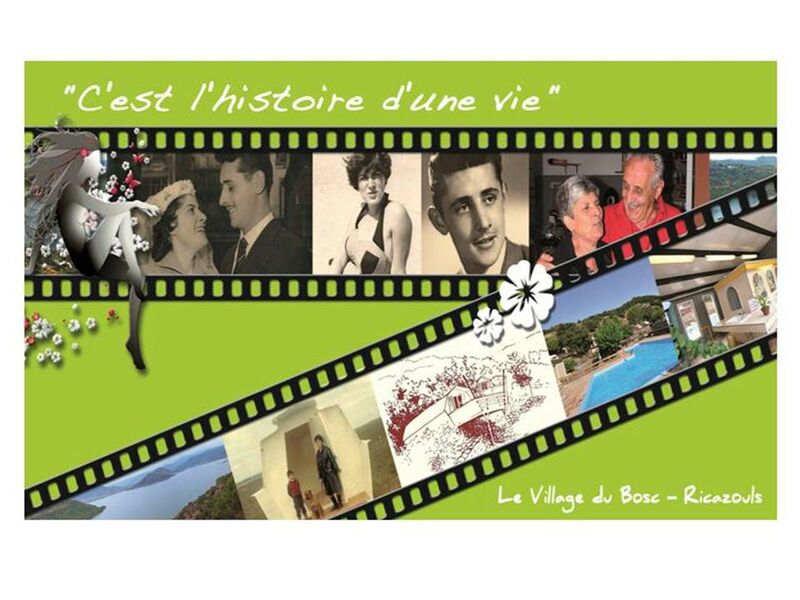 Le Village du Bosc is a special place where time stands still. 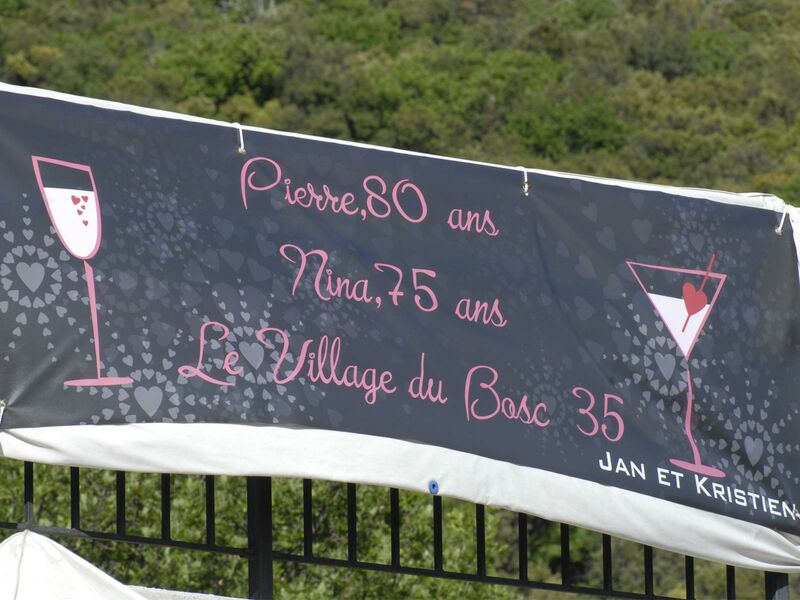 Le Village du Bosc is waiting for you, so see you soon! 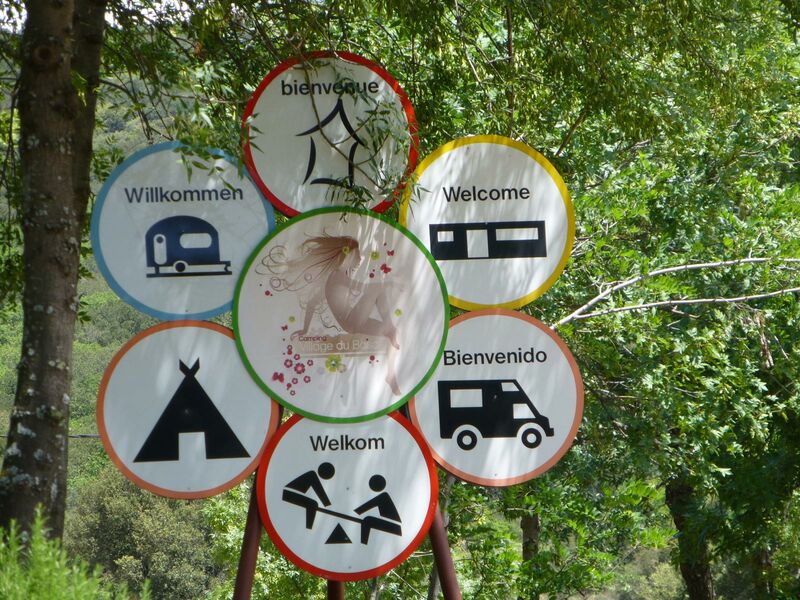 DISCOVER OUR CAMPSITE ON VIDEO! In 1971, the commune of Octon allocated 70 hectares to the Naturists, in memory of their former Mayor / Deputy / Doctor / Writer Paul Vigné d'Octon. 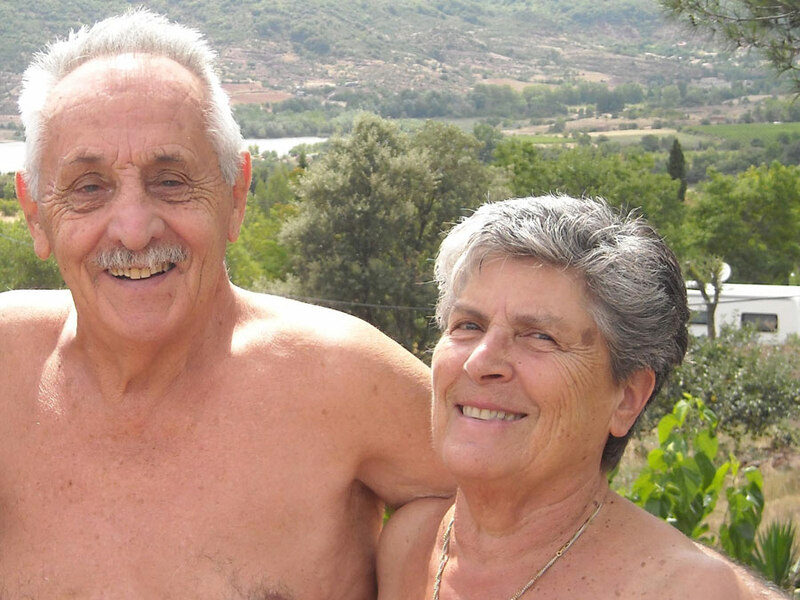 He had created a Naturist Sun House in the heart of the village. 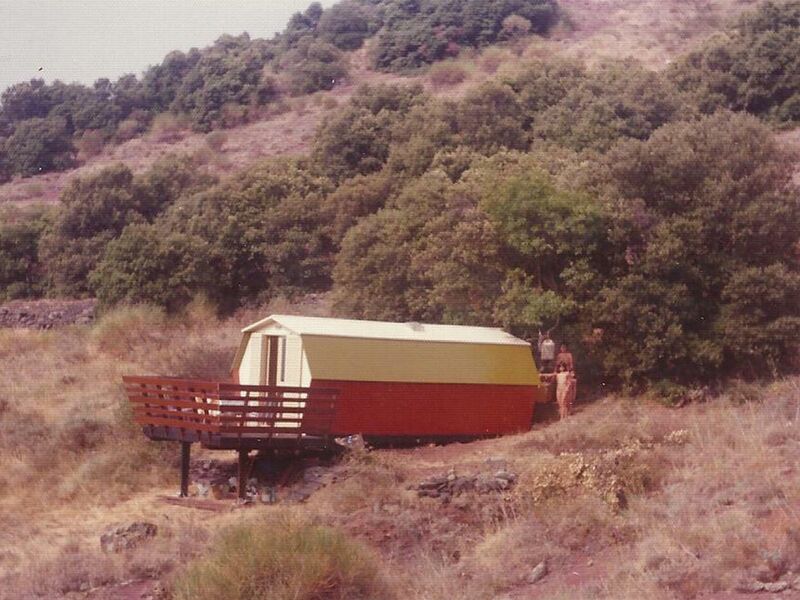 After years at the CCDF (Naturist), Pierre Rataud was looking for a little corner of paradise in which to create his own campsite. 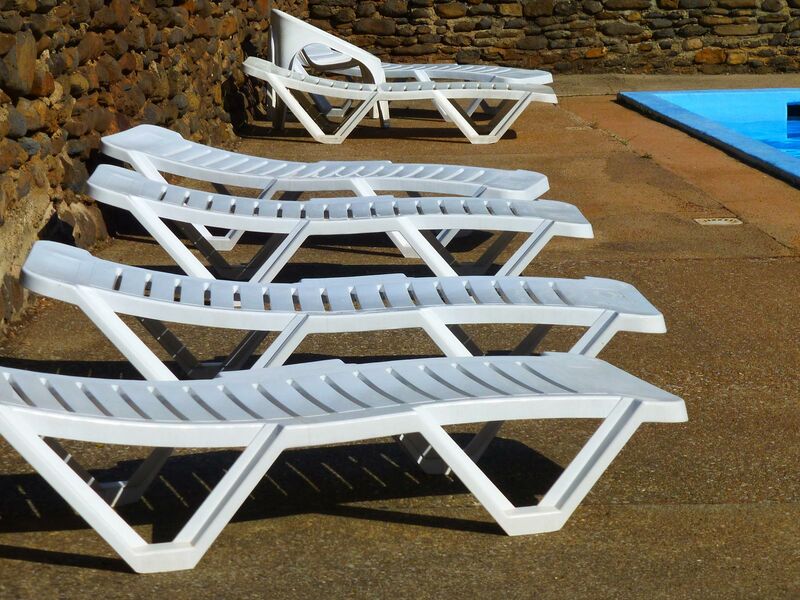 It was 1976 and the history of Naturism in Octon in the Hérault region attracted his attention. 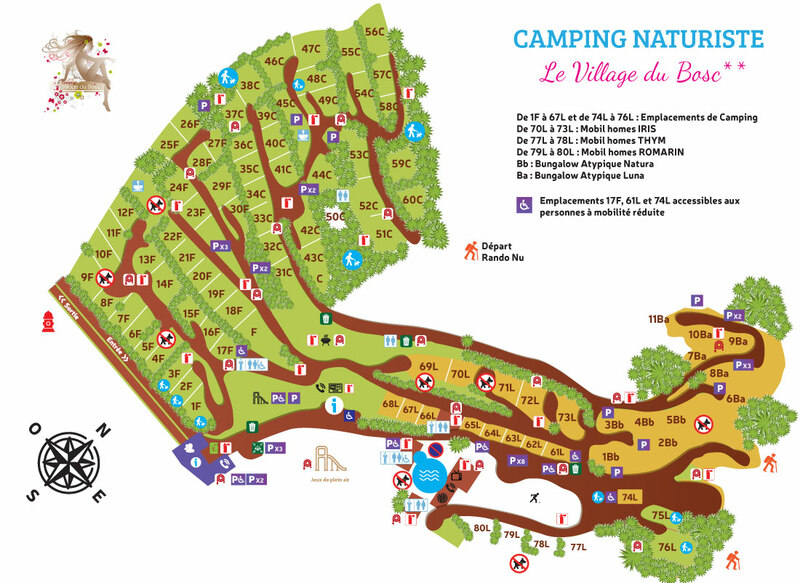 After discovering the region and falling under its spell, Pierre and his wife Nina bought an initial plot of land upon which they built bungalows (made in their carpentry factory in the Vendée) as an addition to the campsite which already existed in the adjoining forest. 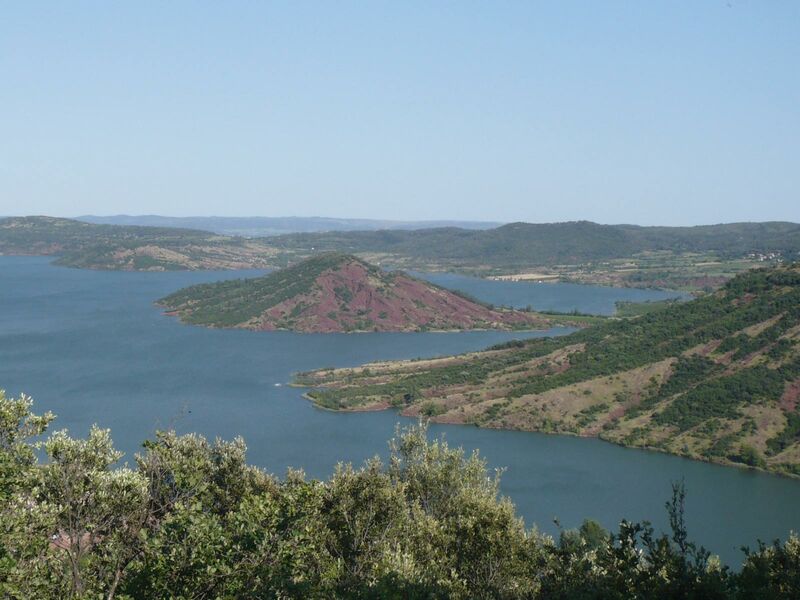 As the latter had not received the necessary permanency authorizations, the Mayor of Octon asked them to buy other land on the right bank of the Bosc stream where they set up a campsite. This is how the current campsite came to exist. Pierre the Vendéen and Nina the Florentine leave their respective "countries" for a promised land. In 1981 all permits were issued and a wonderful adventure began for them in their adopted land; Difficult, capricious, but so very beautiful. "It would have been impossible to stop ourselves": Pierre loves to say, "to build this with her, this was our choice and still remains very much our project!" 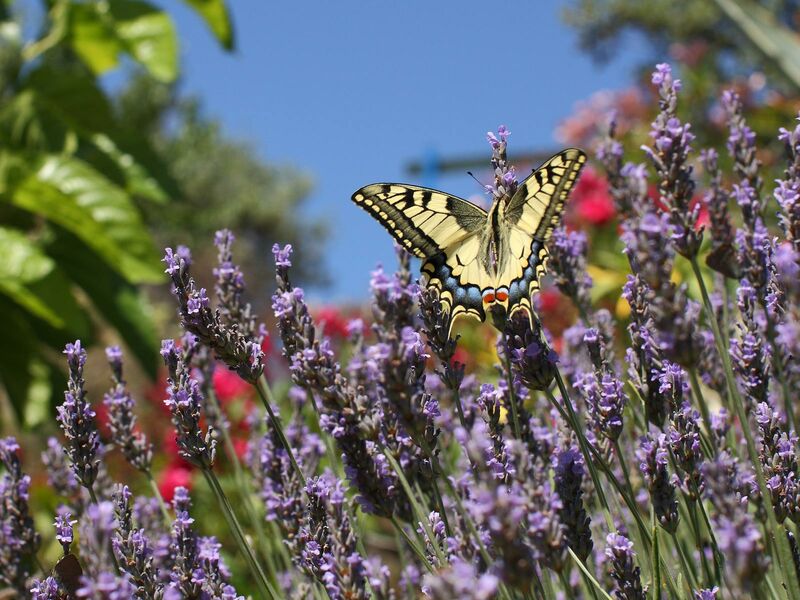 It is with intelligence and with gentleness that they are making way for their children. Philippe and Nathalie, the brother and sister, who have the determination to make their parents' "paradise" last. CLICK ON THE MAP TO VIEW THE INTERACTIVE MAP AS A FULL PAGE!